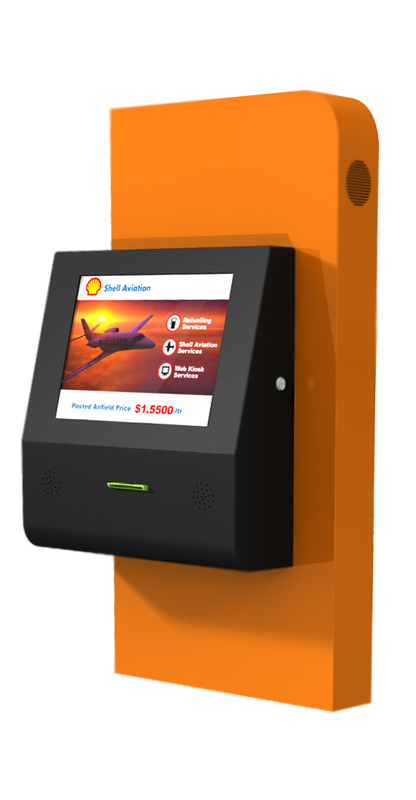 The Nuvo is a fully functional, space saving wall mounted kiosk. The Nuvo is a brilliantly designed wall-mounted kiosk that was created to provide those constrained by space the ability to give their customers the best in self-service technology while not compromising their floorplan. The 17” high definition display boasts a state-of-the-art design housed in a low-profile body. The Nuvo is capable of accommodating even the most demanding users with receipt or ticket printers, payment peripherals, and an imaging bar code scanner. The light-weight design of this kiosk allows it to be mounted quickly and easily even in tight spaces. Businesses no longer have to sacrifice performance and functionality due to space limitations.